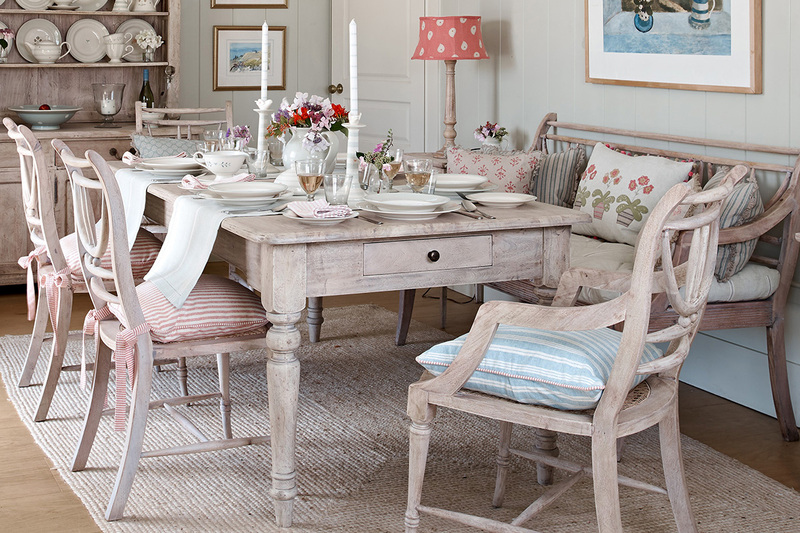 The Susie Watson Designs look is relaxed and informal, with an emphasis on kitchen living and beautiful colour. Whether you are starting from scratch, updating a room with a seasonal look or looking for some instant updates to an existing scheme, our interior designers can offer advice and inspiration to create the perfect look. 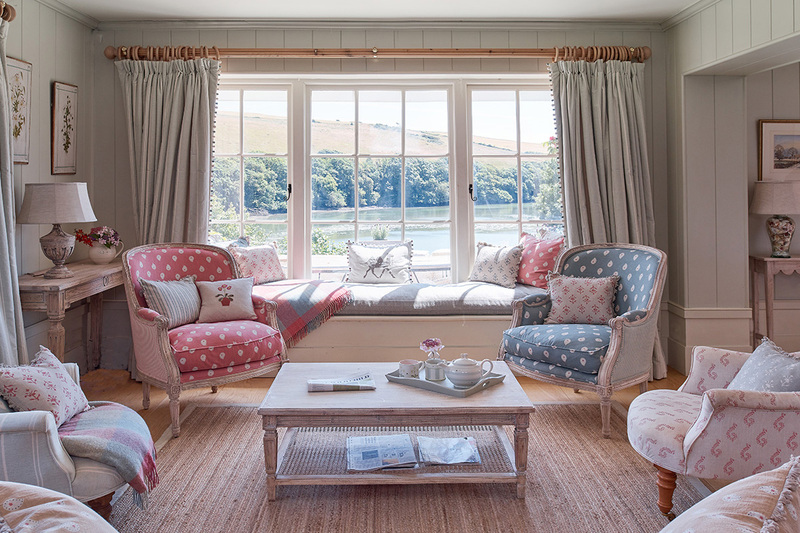 An interior designer can measure any number of windows in your home for made-to-measure curtains and blinds. 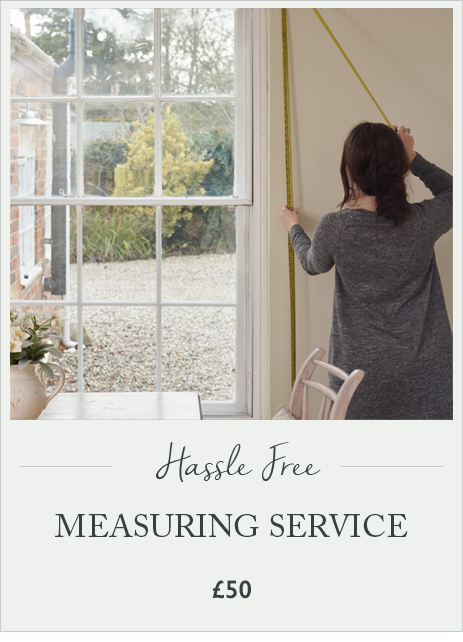 We’ll measure your windows correctly to achieve the look you require, and source accredited fitters to ensure your curtains or blinds are just perfect. Our fabric collection books are on-hand at all times. We also make beautiful solid wood curtain poles to complement your windows. *Our measuring service covers locations within a 30 mile radius of our stores. 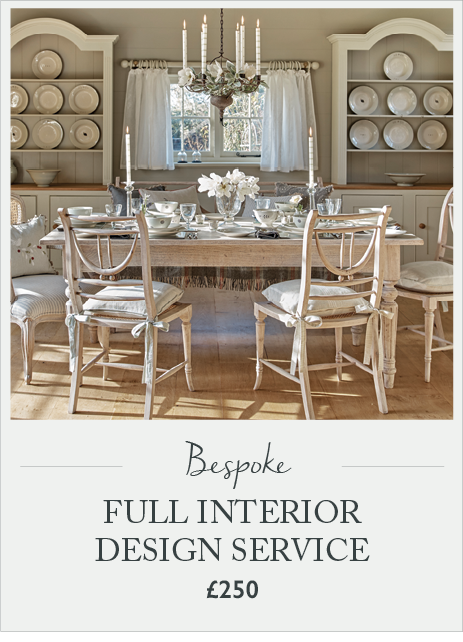 If you live further afield our regional Interior Designer is available to visit for a small additional charge. Find your nearest store. 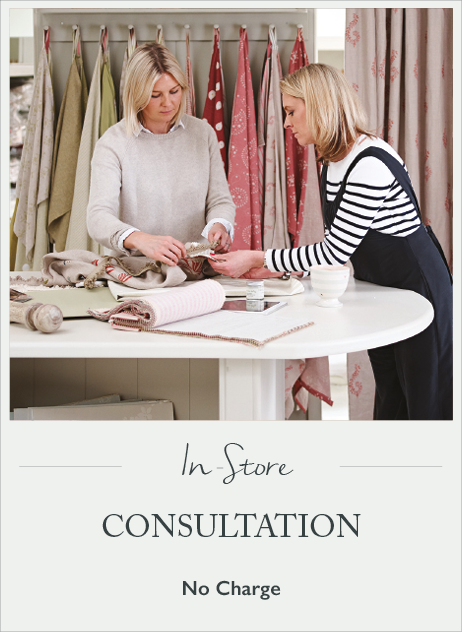 Book an appointment to discuss your design needs in-store with one of our interior designers. If you are not near a store, we can offer you advice over the phone. Our team are friendly yet professional and we can be as involved as you’d like us to be, we’re always here to answer your questions, however large or small. 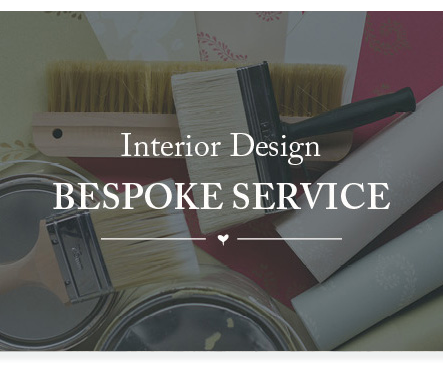 This truly bespoke service starts with an appointment in your home. 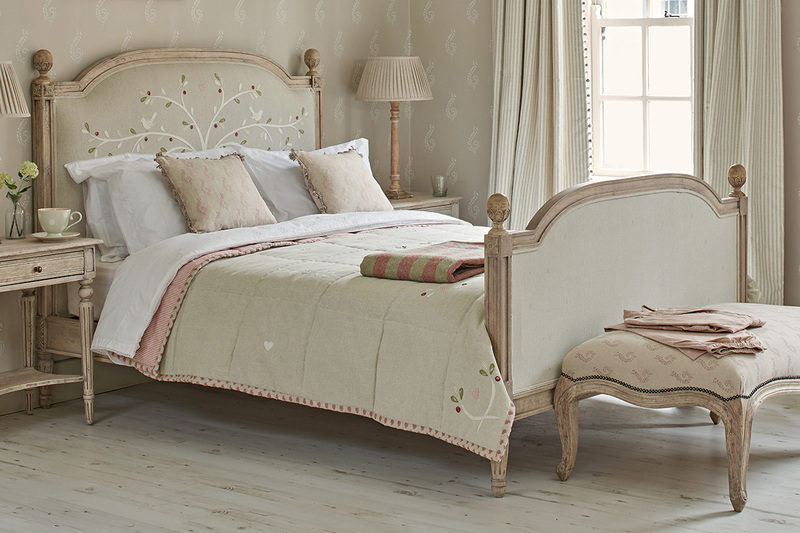 We can assist with all aspects of interior decoration using our range including paint, wallpaper, made-to-measure curtains and upholstered furniture for as many rooms as required. We will bring Susie Watson Designs to you and we will spend time to understand your requirements to make the process as enjoyable as possible. Our interior designers are here to guide you through from concept to completion. We will bring Susie Watson Designs to you and we will spend time to understand your requirements to make the process as enjoyable as possible. Our interior designers are there to make concept to completion both exciting and enjoyable! Thank you for helping me re-design the family room and kitchen. I felt from our initial meeting that you really understood the brief and the feel that I wanted to create, whilst still being sensitive to what was already in the house. The service you gave us was impeccable, your obvious interest in the project made me feel very relaxed and you came up with ideas, colours and choices which were invaluable.